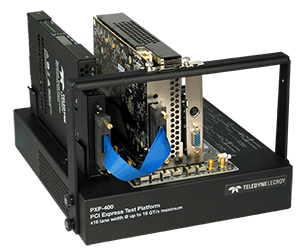 What is PCIe 4.0 Compliance and do I need it for my product? This Webinar will provide an overview of all PCIe compliance and specifically what tools will be used for the Link and Transaction layer testing. When is the PCIe 4.0 Compliance testing going to start? What are the differences between PCIe 3.0 and PCIe 4.0 specifications? What equipment do I need in my lab to get ready for compliance testing? Is re-timer testing part of the compliance testing? Is there equipment that can do re-timer testing available? Which form factors will be tested at the PCIe Compliance Workshop? If you have any questions in these areas, this webinar is for you.